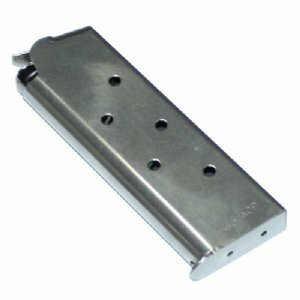 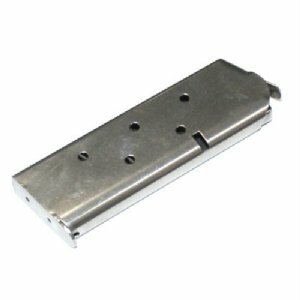 High quality, U.S. made Compact 1911 .45acp 7rd stainless steel magazine. 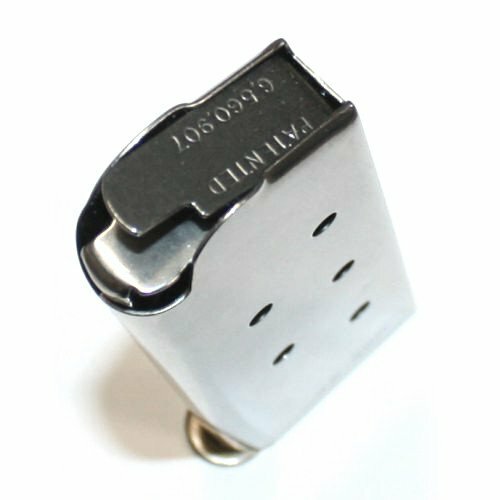 These mags have all welded stainless steel construction and are polished inside and out for the smoothest possible feel and function. 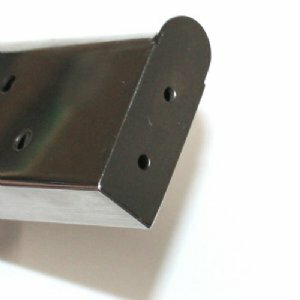 Floor plates are flush fit with pre-drilled holes for pads. 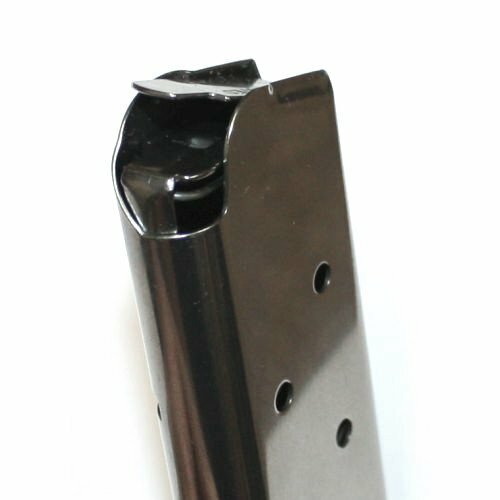 Each mag includes patented no jam follower and a high tension spring.